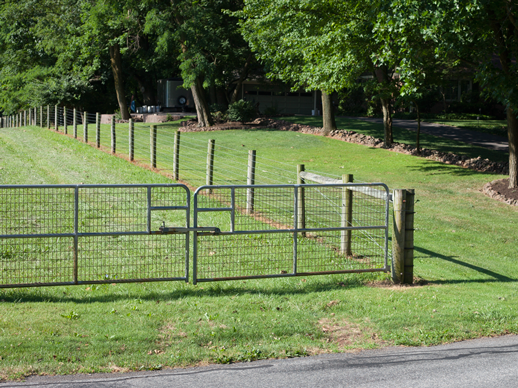 High tensile is a very strong, economical, and maintenance-free fence. 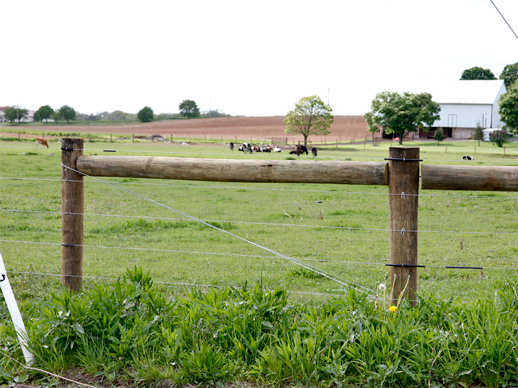 The 12.5-gauge smooth wire has a breaking strength of 1,540lb. 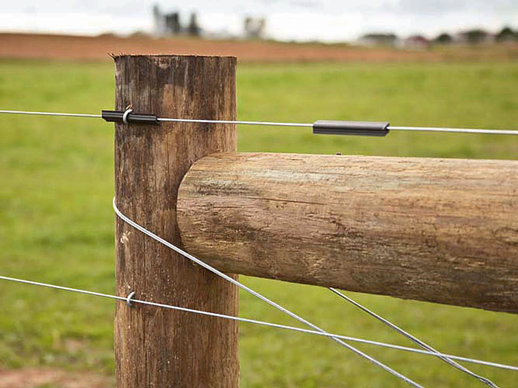 High tensile is available in any amount of electrified or cold wires. 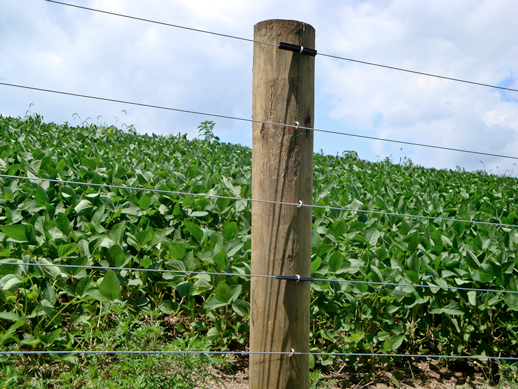 Optional round treated post in various lengths and dimensions. Built to customer design. 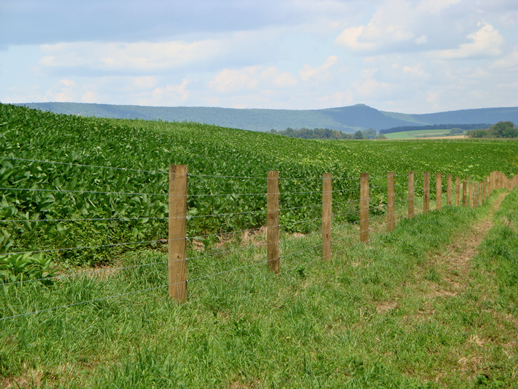 We also build high tensile fencing to NRCS specs. L.B. 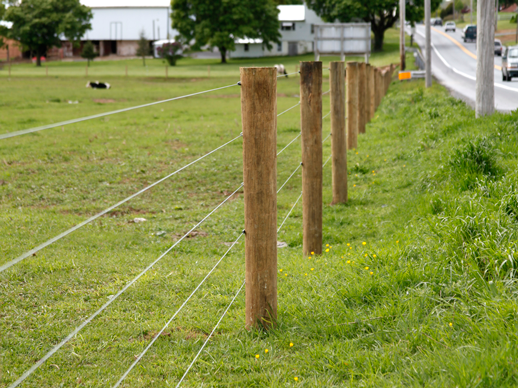 Fencing has the equipment, material and experience for building many applications of High tensile fencing including cattle, goats and sheep. 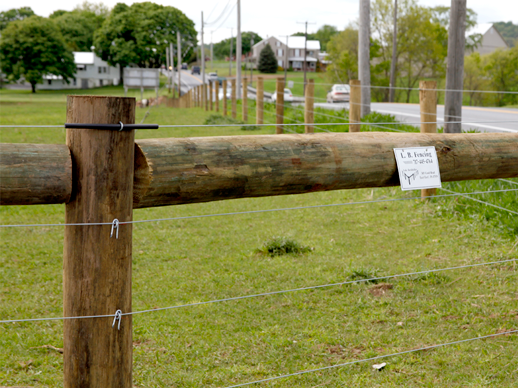 Give us a call, we work with the design you need.